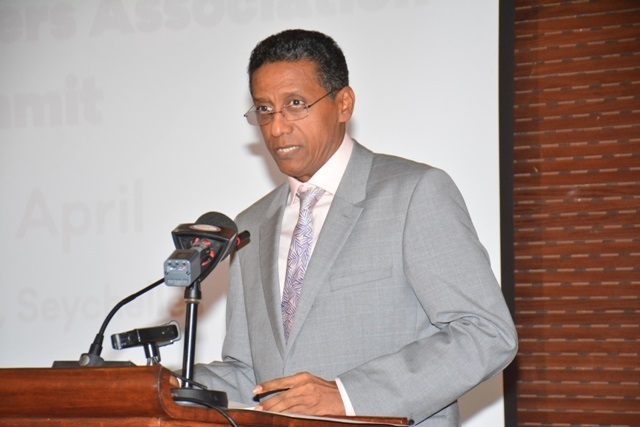 (Seychelles News Agency) - The African Shipowners Association has recommended the Seychelles’ President Danny Faure as the leader of the development of the blue economy in Africa at the next African Union summit for heads of states. The recommendation was confirmed in the final resolutions of the Association’s first summit which took place in Seychelles from Monday to Wednesday at the Savoy Resort and Spa. “As the leader of the blue economy, the President of Seychelles will be the ideal person to further develop and promote this concept around the continent and with his fellow heads of states,” said Ambassador Albert Muchunga, representing the African Union chairperson at the summit. In his opening address, President Faure said the summit provides an ideal platform for interaction, information sharing, and exploration of ideas on how the African shipping and maritime sectors can be developed further to achieve a higher yield for the continent. 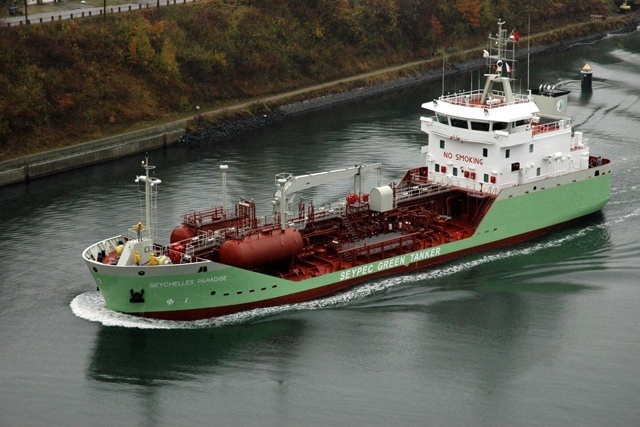 Faure said that although international trade is a vital economic activity for many African countries conducted over 90 percent by sea, African-owned ships account for around about 1.2 percent of the world shipping by number. “This illustrates significant room for improvement and growth on the current overall outlook in this important sector for our economies,” he said. At the summit, Faure also announced the allocation of land in Seychelles for the construction of a Pan African shipping line head office as a centre for all shipowners in Africa. This, he said, will act as a hub for all activities related to the shipping and maritime sectors. The summit was organised by the Seychelles Petroleum Company (SEYPEC) in collaboration with the African Association of Shipowners, the local Department of Foreign Affairs and the African Union Commission.